Wedding Reception: Cortijo de Cortes, Benahavis. Congratulations to Deirdre & Conor who celebrated their wedding ceremony in the beautiful La Encarnacion Church in Marbella Orange Square followed by their wedding reception in the stunning Cortijo de Cortes. 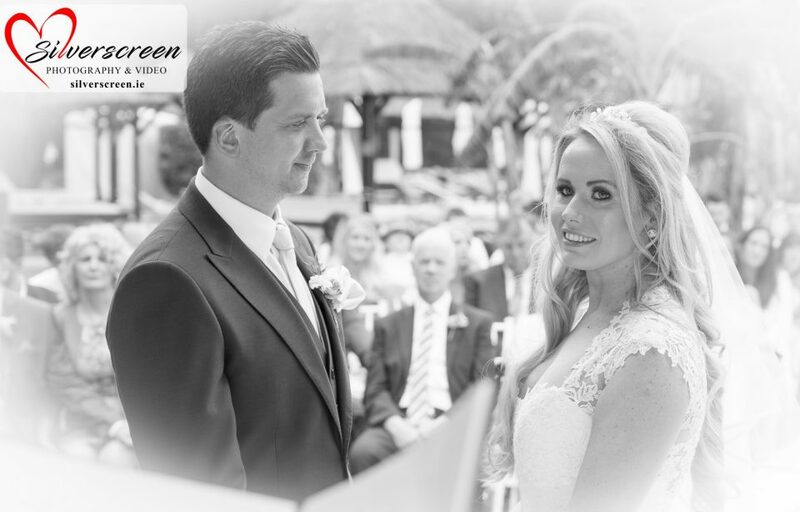 Silverscreen Weddings Photography & Video specialise in providing first class Wedding Photography & Video to couples who are getting married in Spain – Andalucia, Almuñecar, Benahavis, Benalmadena, Calahonda, Estepona, Frigliana, Fuengirola, Granada, La Cala de Mijas, Malaga, Manilva, Maro, Marbella, Mijas, Motril, Nerja, Puerto Banuse, Puerto de la Duquesa, Rincon de la Victoria, Ronda, Salobreña, Sotogrande, and San Pedro de Alcantara, Tarifa, Torremolinos and Velez-Malaga and Gibraltar.